Tarpon River Neighborhood Mobility Master Plan | Kittelson & Associates, Inc. The City of Fort Lauderdale is working to transform itself into a multimodal, active, vibrant community. 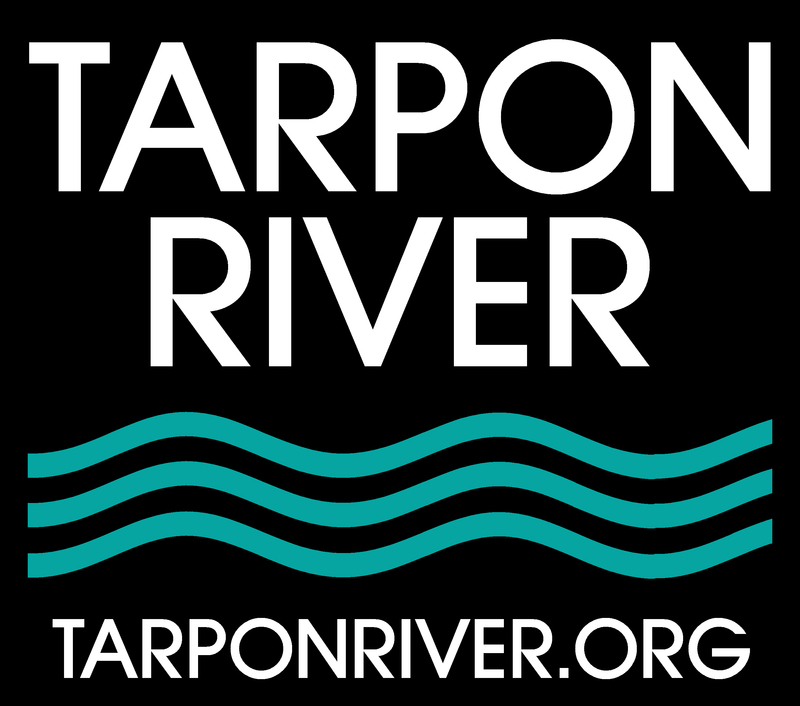 In order to support this growth and change, the City is working with the Tarpon River Neighborhood to complete the Tarpon River Neighborhood Mobility Master Plan. The Master Plan will address transportation, mobility, and access at the neighborhood level in a context sensitive and publicly informed manner. Now that we have identified a list of proposed improvements, we need your feedback to prioritizing these projects for funding. To provide a project specific comment you can click on a specific project on the map and a description of the project will be provided in the bottom right corner of the map. Click "Add a Comment" and you can provide a specific comment for this project and identify the project priority (low, medium, high). Click "Add a Comment" and identify the project priority (low, medium, high) and you can provide a specific comment for this project.